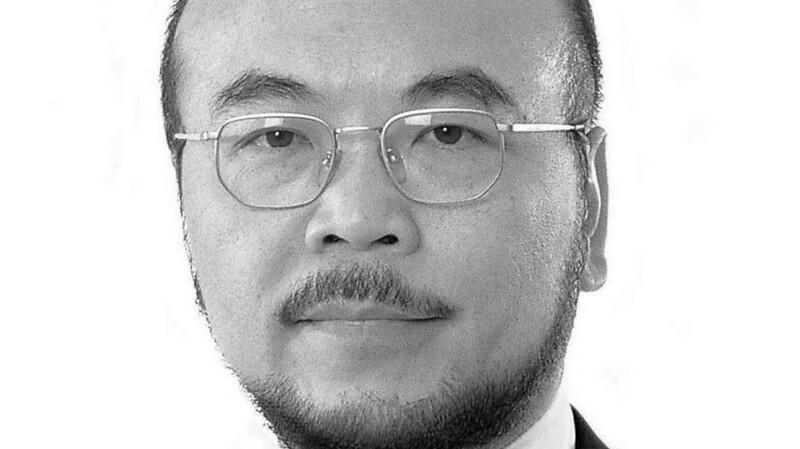 Victor Lo is the chairman and chief executive of the Hong Kong-listed Gold Peak Industries (Holdings) Limited, the holding company of an Asian multinational group with industrial investments in the battery and electronics industries. Victor is a member of the board of directors of Hong Kong Design Centre. He is a non-official member of the Advisory Committee on Innovation and Technology as well as the Economic Development Commission and the convenor of its Working Group on Manufacturing Industries, Innovative Technology, and Cultural and Creative Industries. He is also a member of the board of the West Kowloon Cultural District Authority and chairman of M Plus Museum Limited. In addition, Victor is an honorary president of the Federation of Hong Kong Industries and an honorary advisor of its Design Council of Hong Kong. He is also an honorary professor of School of Design of The Hong Kong Polytechnic University (PolyU) and the chairman of the School Industry Advisory Committee on Design. He is the chairman of the board of directors of The Hotel ICON Limited, which is the teaching and research hotel under PolyU. Victor was the chairman of the council of PolyU from 2004 to 2009, a member of the Executive Council of the HKSAR Government from 2005 to 2009, and the chairman of the Hong Kong Science and Technology Parks Corporation from 2001 to 2007. He was also Chairman of Hong Kong Design Centre from 2007 to 03/2016. He was presented the Young Industrialist Award of Hong Kong in 1989 and the Industrialist of the Year Award in 2005. He also received the Outstanding Achievement Award from the Professional Validation Council of Hong Kong Industries in 2008. Victor graduated from the Institute of Design of Illinois Institute of Technology with a Bachelor of Science degree in product design. He also holds an honorary doctorate in design from PolyU.